Check out Mince Pies 1 & Mince Pies 2 too!! 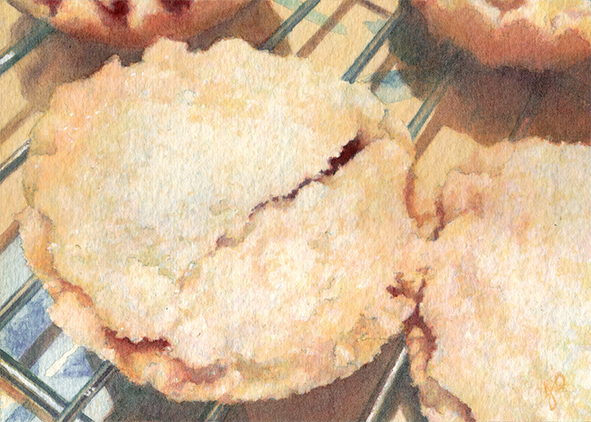 Creating ' Mince Pies 3 ' Watercolour. . .
What to expect when purchasing Mince Pies 3' . . .